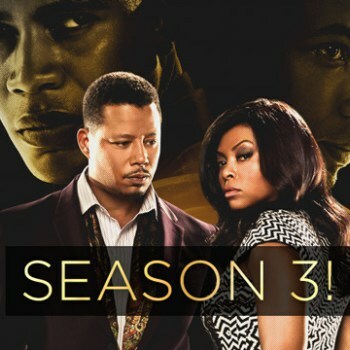 Empire Season 3, Episode 1 (Video download ) - BlogIT with OLIVIA!!! Y'all know there was suspense at the end of season 2, Episode 18 right? Who was pushed down from the building cliff? Who died , Rhonda or Anita? Remember our Cookie left when Luscious wanted to get married to Anika in order to cover his crimes? The popo will stop asking Anika to testify against Luscious should he marry her.